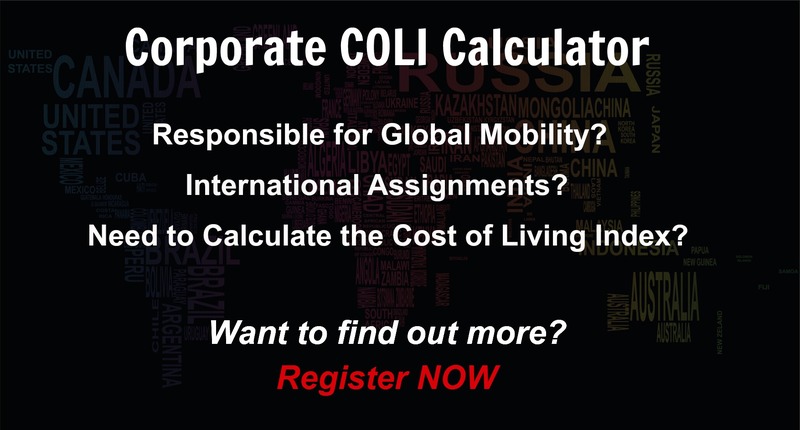 This October 2017 survey by Xpatulator.com is based on expatriate professional migrant spending focusing on “international” brands and premium service providers such as up-market medical practices, international schools, and exclusive, secure accommodation. The top ten most expensive countries in the world as at October 2017 comprise two from Africa (Angola) (1); Ghana (10), three from Europe (Norway (2); Switzerland (3)); Denmark (6)), four from America (Bermuda (4); Cayman Islands (5); Barbados (7); Bahamas (8), and one from Asia Pacific (Japan) (9). Zurich and Geneva are ranked as the first and second most expensive expat cities in Europe and the 4th and 5th most expensive cities in the world for expatriates as at July 2017. This is due primarily to the strong Swiss Franc as well as due to high rentals and institutionalized high wages. 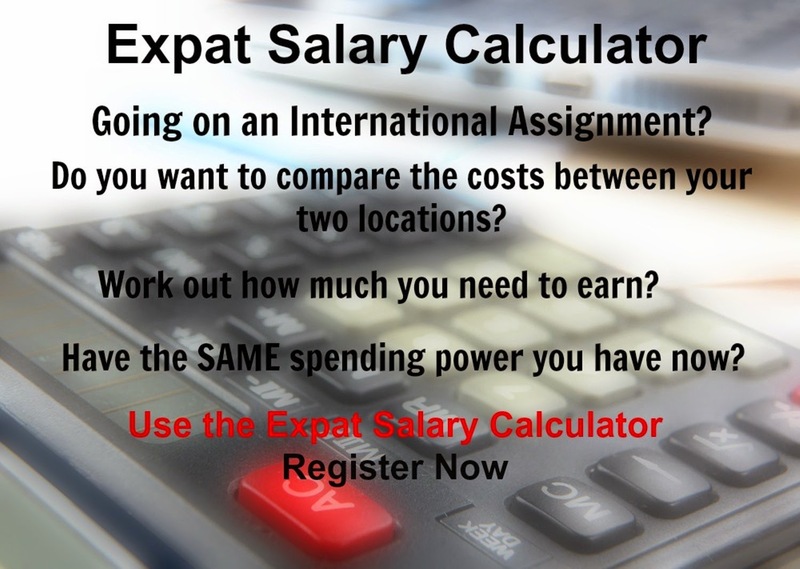 Xpatulator.com provides international cost of living and hardship data so that you can create reports online (24X7) using any of the calculators such as the cost of living index, cost of living allowance and expat salary calculators. Hong Kong is the overall most expensive ciy in Asia-Pacific and is the second most expensive city in the world (after Luanda) as at July 2017, mainly due to extremely high housing costs, as well as high cost of schooling and limited space available making rentals high. Singapore remains the second most expensive city in the Asia-Pacific region for expatriates (3rd most expensive in the world) and tops the region rankings when costs related to housing, education, medical and transport are excluded. Tokyo is the third most expensive city in Asia-Pacific, and 7th globally. Japanese locations have moved up in the rankings with 6 cities in the Asia-Pacfic top 10 most expensive places. Hamilton in Bermuda is the most expensive location in the Americas as at July 2017, in 6th place globally; this is due to the high price of property and the fact that most items have to be transported to Bermuda adding a great deal to the cost of expatriate items. New York (Manhattan) NY is the second most expensive location in the Americas, the most expensive city in the USA in 9th place worldwide, this is mainly due to the highly priced rental property market. Overall locations across the United States have dropped in the rankings in 2017 due to the weaker US Dollar after climbing during 2015 and 2016 as a result of the strong US Dollar. The second most expensive city in the USA is San Jose CA ranked 3rd in the region and 12th in the world. In comparison the highest ranked city in Canada is Toronto, ranked 60th most expensive in the world in 2017. Doha in Qatar is the most expensive city for expats in the Middle East as at July 2017, followed by Jerusalem in Israel, and Abu-Dhabi in the UAE. While Doha is the most expensive city in the Middle East, it is only ranked 52nd in the world. In Doha alcohol, housing, and education costs are very high. African countries are some of the poorest and least developed in the world, with relatively low local cost of living expenses; however the cost of importing and transporting the international standard of goods that expatriates expect to purchase in the cities in this region makes it extremely expensive. Luanda is the most expensive city to live in the African region, and world-wide as at July 2017. The extremely costly safe expatriate accommodation, imported produce and costly international private schooling are among the main factors that have kept Launda at the top of the rankings in Africa. A rented house in a guarded community (recommended due to the threat of violent crime) can cost between US$8 000 and US$12 000 per month, international private schooling up to US$40 000 a year and the requirement for either a 4x4 to navigate the roads (which are being improved) or for a driver can be costly. Luanda is the most expensive city in the world for an expatriate professional migrant to live in as at July 2017, followed by Hong Kong and Singapore. The top ten most expensive cities in the world comprise one from Africa (Luanda (1)), three from Asia-Pacific (Hong Kong (2); Singapore (3); Tokyo (7)), four from Europe (Zurich (4); Geneva (5); Oslo(8); Monaco (10)), and two from America (Hamilton (6); Manhattan NY (9)). Luanda in Angola is the most expensive city in the world for expatriate professional migrants to live. As opposed to Hong Kong, everything in Luanda is expensive as almost all international standard goods and services are imported. Despite the lower oil price, the slow-down in oil related projects, and dramatic reduction in revenue to Angola in 2016, prices in Luanda remain extremely high. The top ten most expensive countries in the world as at July 2017 comprise two from Africa (Angola) (1); Ghana (10), three from Europe (Norway (2); Switzerland (3)); Denmark (9)), four from America (Bermuda (4); Cayman Islands (5); Barbados (6); Bahamas (7), and one from Asia Pacific (Japan) (8). Angola is the most expensive country in the world for expatriate professional migrants mainly because almost all international standard goods and services have to be imported, as a result there are price premiums due to demand constantly exceeding supply. Zurich and Geneva are ranked as the first and second most expensive expat cities in Europe and the 4th and 5th most expensive cities in the world for expatriates. This is due primarily to the strong Swiss Franc as well as due to high rentals and institutionalized high wages. 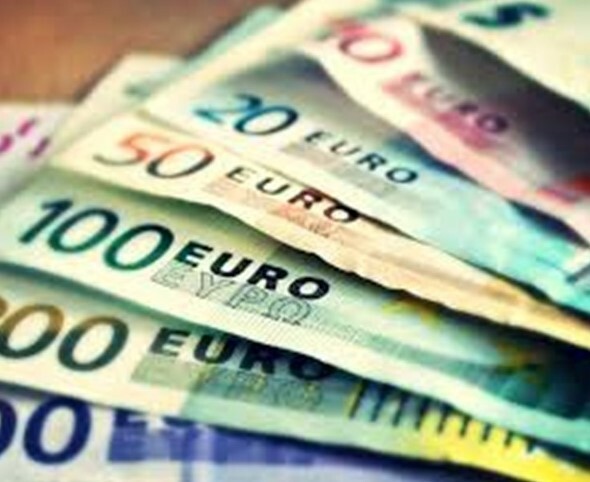 Despite the fact that there have been moderate price increases in most of Europe, the Euro has weakened against the US Dollar which has resulted in lower USD prices, pushing Euro cities down in the global ranking. An interesting observation is that the top ten most expensive cities in Europe are dominated by Non-Euro countries. Oslo is the world's 7th and Europe's third most expensive city. Oslo was the most expensive location in Europe in 2014, however lower global oil prices and subsequent weaker oil sector has contributed to Oslo becoming relatively cheaper in global terms. Non-Euro countries continue to be the most expensive expatriate locations in Europe. Hong Kong is the overall most expensive ciy in Asia-Pacific and is the second most expensive city in the world (after Luanda), mainly due to the extremely high housing costs, as well as high cost of schooling and limited space available making rentals high. However, when you exclude costs related to housing, education, medical and transport, Hong Kong falls out of the top ten city rankings for this region. Singapore remains the second most expensive city in the Asia-Pacific region for expatriates (3rd most expensive in the world) and tops the region rankings when costs related to housing, education, medical and transport are excluded. Tokyo is the third most expensive city in Asia-Pacific, and 8th globally. Japanese locations have moved up in the rankings with 6 cities in the Asia-Pacfic top 10 most expensive places. 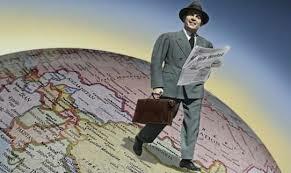 Shanghai is the fourth most expensive place for expatriates in the Asia-Pacific region, and 12th globally. Luanda is the most expensive city to live in the African region, and world-wide. The extremely costly safe expatriate accommodation, imported produce and costly international private schooling are among the main factors that have kept Launda at the top of the rankings in Africa. Overall African countries are some of the poorest and least developed in the world, with relatively low local cost of living expenses; however the cost of importing and transporting the international standard of goods that expatriates expect to purchase in the cities in this region makes it extremely expensive to maintain the lifestyle that they are used to. Kinshasa in the Democratic Republic of the Congo (DRC) is the second most expensive city in Africa (and 10th most expensive in the world). Luanda is the most expensive city in the world for an expatriate professional migrant to live in 2017, followed by Hong Kong and Singapore. The top ten most expensive cities in the world comprise two from Africa (Luanda (1); Kinshasa (10)), three from Asia-Pacific (Hong Kong (2); Singapore (3); Tokyo (8)), three from Europe (Zurich (4); Geneva (5); Oslo(7)), and two from America (Hamilton (6); Manhattan NY (9)). 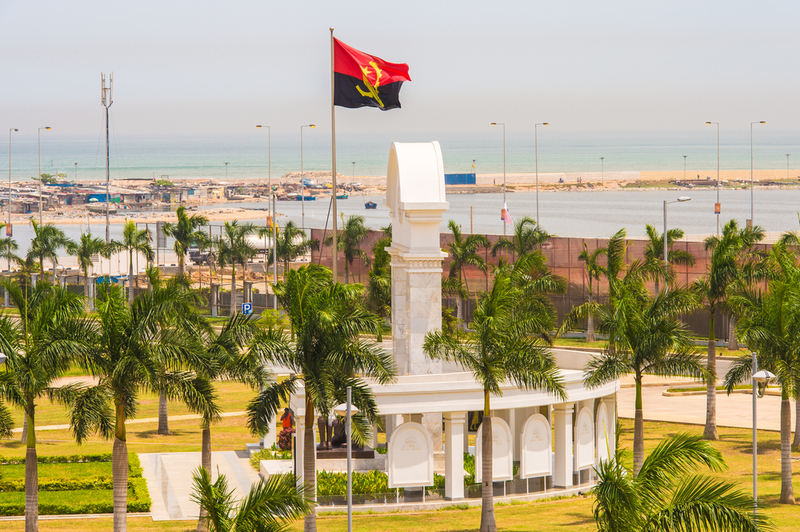 Angola is the most expensive city in the world for expatriate professional migrants mainly because almost all international standard goods and services have to be imported and due to the lack of infrastructure there are price premiums due to demand exceeding supply. The top ten most expensive countries in the world comprise two from Africa (Angola) (1); Democratic Republic of the Congo (6)), two from Europe (Norway (2); Switzerland (3)), five from America (Bermuda (4); Cayman Islands (5); Barbados (7); Bahamas (8); Turks and Caicos Islands (9), and one from Asia Pacific (Japan) (10).